Hey, everybody! 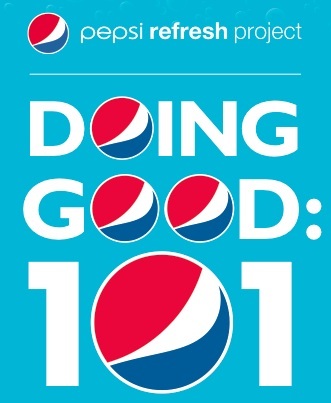 I would really like to promote this thing that Pepsi is doing. They call it the Refresh Project. People vote on different organizations to receive funding for research. It’s a great way to help out noble causes. My brother happens to have 9P- syndrome. It is a chromosomal disorder that is pretty rare, so many affected by it are left with little information. The 9P- Network is a great non-profit organization that helps families out and does great stuff for research and awareness. If you guys could please take a minute (probably less) to click here, here, or here to vote, I would really appreciate it. Then, if you wish, you can broadcast it over your social networks in some sort of “pay it forward” fashion. Trust me, you’ll feel better about yourself right away.